An open vent along your roof or an uncapped chimney can easily turn into a welcome opening for wild animals, putting your home at risk for an infestation. Keep animals out by ensuring that all of your vents are properly screened. Have them inspected periodically to make sure the screens are still in place and not damaged, so that they continue to keep animals out. Outdoor food sources are too tempting for wildlife to ignore. Make sure the lid of your outdoor garbage can fits securely, and use the lid whenever you put the trash out. Keep bird feeders high off the ground, or consider removing them, as they can attract everything from squirrels to bears. Feed your pets indoors, or remove pet bowls immediately after feeding your pets outdoors. Don’t store pet food outside. If you think you could have nuisance wildlife on your property, then call an exterminator as soon as possible. 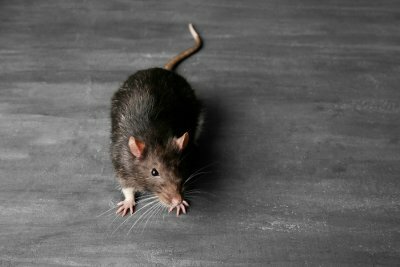 Pest control experts can remove the animals from your home and prevent further infestations with pest proofing services. 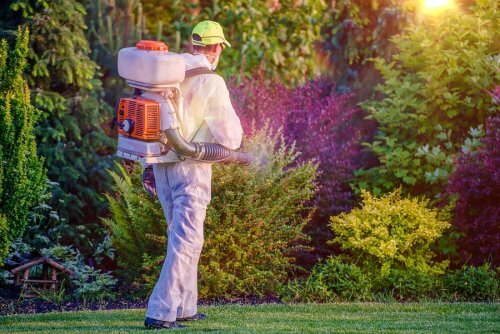 Call your pest control company if you notice knocked over garbage cans, piles or droppings, trampled flowers and landscaping, or piles of dirt in your yard that could indicate digging. Many people with wildlife infestations also see animals around their home, especially at night, since many nuisance animals are nocturnal. Premier Rodent exterminators will help you identify the types of pests that are causing destruction to your property. These pests might include rats, mice, birds, raccoons, and skunks. Typical damage includes missing food, knocked-over trash cans, heavy odors, and torn furniture. Our exterminators can assist in setting up rodent proofing or wildlife management around your property. These services will include fence installations to prevent wildlife from entering your yard or garden area. They will also include decluttering your yard of dead plants, extra foliage, and junk. Any food items, such as pet food, should also be covered and contained in an airtight, plastic container. Call Premier Rodent and visit us online for more information about pest proofing your property.